43 years, 660 games, all for one club. Lesley Mathison’s netball career is something special to behold. As an eight-year-old in a sport orientated family, Lesley followed in the footsteps of her sister and took up netball with her primary school team and continued playing throughout her teenage years. Then when it was time to pack up and leave Melbourne to further her teaching career, Lesley used the sport she loved to build her new life. This year at age 63, Lesley decided to retire at the end of her 43rd season which came to an end in August. 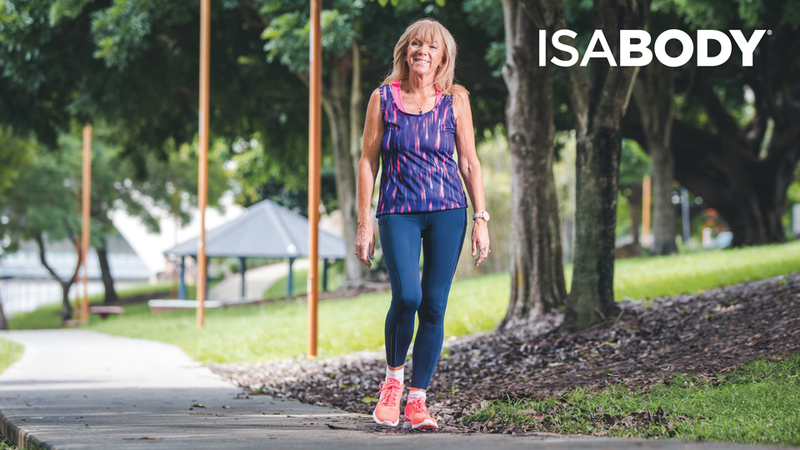 Despite losing six kgs during her IsaBody Challenge® and feeling physically fine, Lesley felt it was time to hang up the dress on her own terms. Weight loss should not be considered typical. In a study performed in 2012 by University of Illinois at Chicago researchers, subjects lost an average of 4.1 kg with an average of 0.9 kg of the loss from visceral fat after 30 days on an Isagenix system. The subjects also had a greater level of adherence and had more consistent weight loss from week to week compared to subjects on a traditional diet.